Published by Gollancz, 1984. First edition hardback with dustjacket. 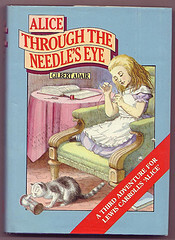 The dustjacket has a photograph on the back of Alice Liddell as “The Beggar Maid”, taken by Lewis Carroll. 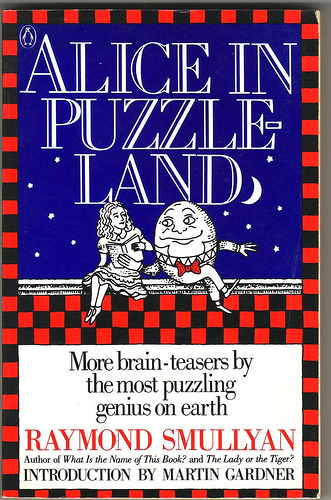 Artist Justin Todd was runner-up for the Francis Williams memorial prize for children’s book illustrations in 1987 with this book. He studied painting at Wimbledon and illustration at The Royal College.